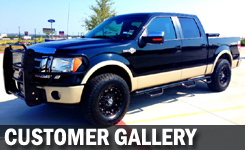 Spillar Custom Hitches is the largest and oldest custom hitch and truck accessory shop in Austin, Texas. 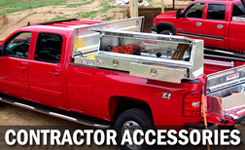 We carry a full line of Draw-Tite receiver hitches, Gooseneck and 5th wheel hitches. Do you just need a hitch for a bike rack and you have a quirky car that no one seems to have a hitch for? Call us or stop by. We have extensive experience fabricating hitches from scratch. We will shoot from the hip and tell you if your car can safely accommodate a hitch for towing or a bike rack or anything else for that matter. Your SAFETY is our FIRST concern! Do you love to live in your RV and need to tow a car behind it? We have the long term experience to help you make the best, safest choices. Need anything made of metal repaired? Call us first! If it's fixable, we can do it! Do you have something broken and need to know if it is more economical to fix it or just plain replace it? We will tell it to you straight so you can make an informed decision. We have the experience and knowledge to help you make the best decision. HUNTERS & OUTDOORSMEN! 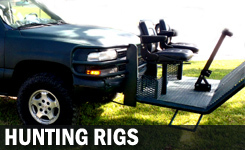 We build high drive hunting trucks, quail seats and more! Do you need structural steel columns, hand rails, staircases, etc.? 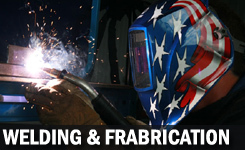 We have a full service fabrication shop that can build, install, repair aluminum and stainless steel. Photos of our customer vehicles we have outfitted here at Spillar Hitches.